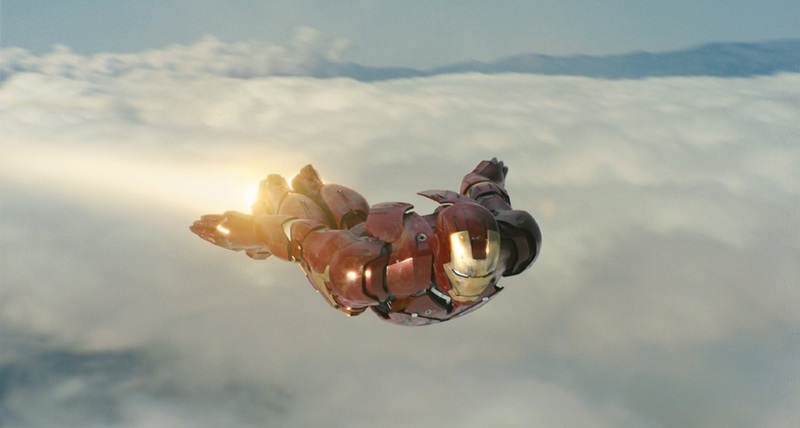 First and foremost, Favreau’s Iron Man is very well-paced. Whether it’s getting surprisingly serious (e.g. Tony being kidnapped), dropping hilarious banter, or making us smile as Tony Stark finally puts on his new Iron Man armor, Iron Man is a movie that never fails to entertain. It’ll make you laugh, make you want to cheer, and best of all, it’ll always keep a superhumanly strong grip on your attention. 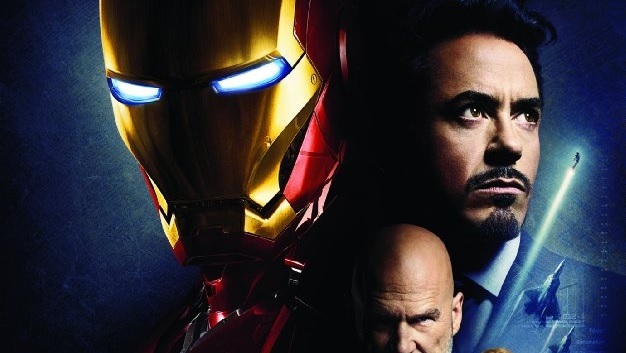 Thanks to the sharp script and solid performances, this is a movie that can be enjoyed by both lifelong comic fans and people who haven’t heard of Iron Man before. 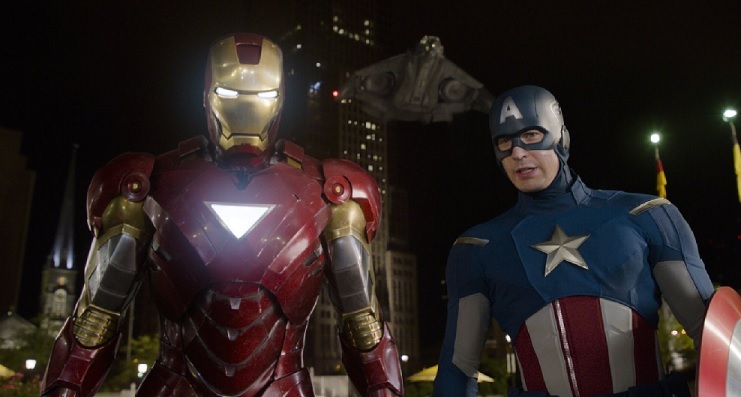 Iron Man isn’t just the first movie in the Marvel Cinematic Universe, it’s also one of the best ones! If it wasn’t for lead actor Robert Downey Jr’s charisma, there’s just no way of knowing how successful Iron Man would have been. Could another actor still have won over audiences? Probably. Would they have done it nearly as well as Robert Downey Jr did? Probably not! From the constant flow of witty dialogue to more heartfelt scenes, Downey Jr. treated fans to one heck of an entertaining performance and never let up. It’s no wonder Marvel Studios pays the actor so well. Few fans will forget the first time they heard Clark Gregg’s agent Coulson talk about S.H.I.E.L.D. While the movie focused on Stark’s origin and his development, it made sure to remind fans that there is a bigger universe out there and it’s one that’s just begging to be explored. Thankfully, Marvel Studios capitalized on this by having a credits scene with Samuel L. Jackson’s Nick Fury teasing the possibility of the Avengers. That was quite a jaw-dropper, wasn’t it? Iron Man isn’t a completely lighthearted movie. There’s betrayal, loss, and even some pretty harsh violence. However, Favreau’s movie never lets darkness completely take over because it always manages to make sure the happiness and levity outweighs the tragedy and bleakness. Clearly, this tone – one which can appeal to a wide range of viewers, of course – is something that Marvel Studios decided to run with, and no matter how dire things may get, the movies will always make sure that, overall, you have a good time and smile a whole lot. 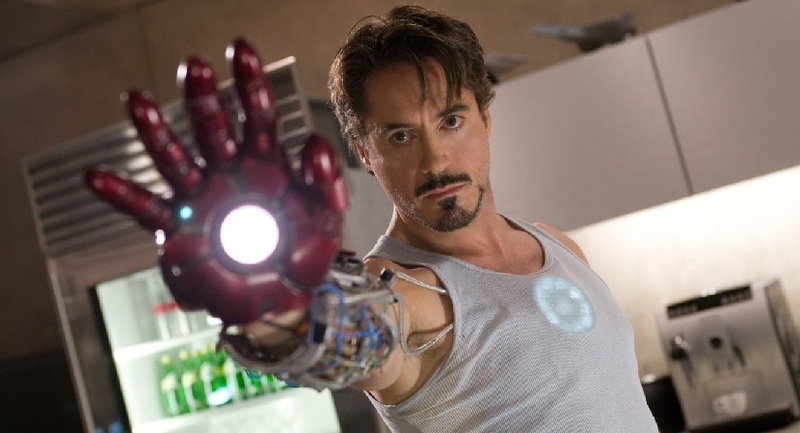 Sure, most people knew of Iron Man before the film, but how many casual fans out there can claim that Iron Man was their favorite hero, or even in their top 5? He’s had a noteworthy presence in the Marvel Universe and certainly built a following over the decades, but he never quite reached the same level of fame as characters like Spider-Man or Wolverine. 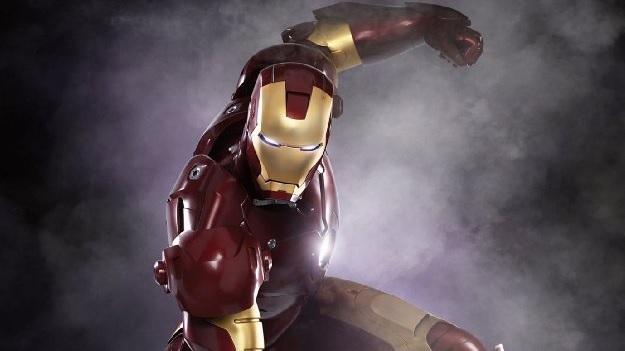 Favreau’s Iron Man put him on the map and boosted interest in the character through the roof. His comic book sales may have not matched the wall-crawler’s, but his popularity among general audiences sure has increased, and the Avenger has Favreau’s movie to thank for that.